It is a remarkable achievement. To build a product line from your garage in New Zealand to a point 30 years later where it is exported to 82 countries around the world and counts its customers in the millions. 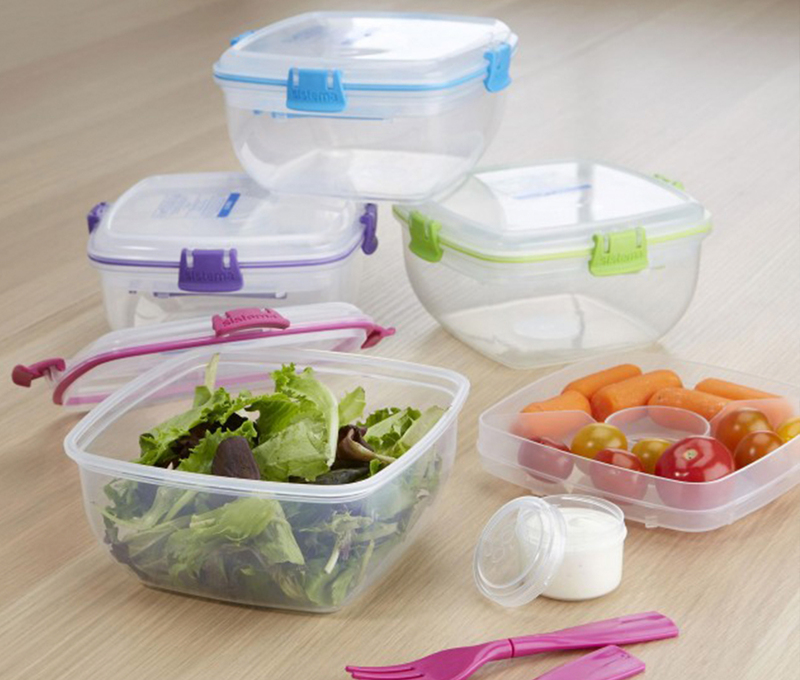 Taking the simple premise that customers would want a well made, beautifully designed, food safe storage container that would be stackable, the Sistema range was born.